Prince Philip has left the hospital, one day after being admitted for the treatment of an infection. Buckingham Palace said early Thursday. 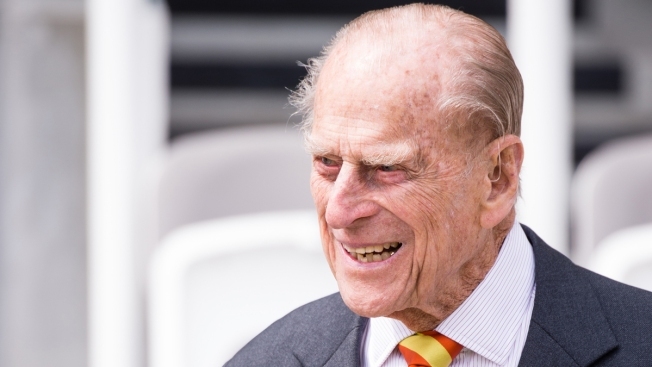 The palace said in a statement that the 96-year-old Duke of Edinburgh, the husband of Queen Elizabeth II, left the hospital Thursday. Philip was admitted Wednesday, the palace said, for the treatment of an infection related to a pre-existing condition. The palace said he was "in good spirits." The Duke of Edinburgh was scheduled to attend the opening of Parliament and the Royal Ascot with his wife, but Prince William attended the Royal Ascot in his grandfather's place. The palace had announced on May 4 that Philip would retire from his royal duties this fall. Royal aides and officials were called into an unusual last-minute meeting before the announcement.